THE RECREATION STORE - RECREATE YOURSELF ON A COAST TRAIL! 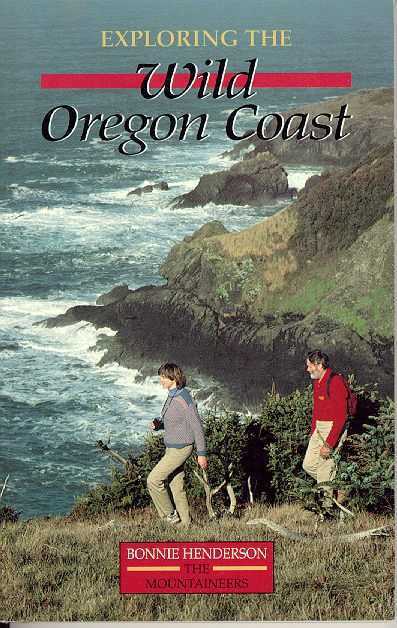 "Recreate Yourself on a Coast Trail!" 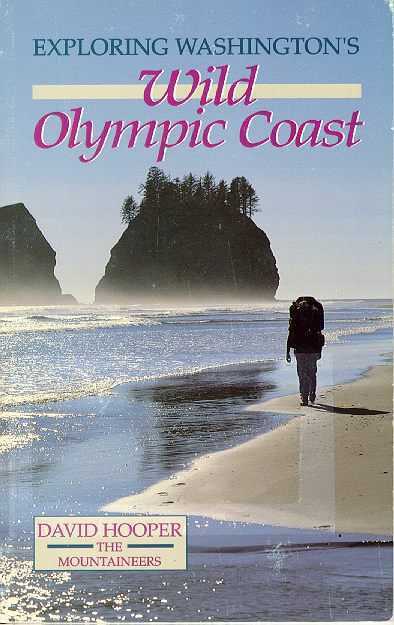 The National Coast Trail and Coastal Trails Worldwide! We Update and Expand it Regularly. WE ARE SIMPLY PROVIDING YOU WITH INFORMATION. 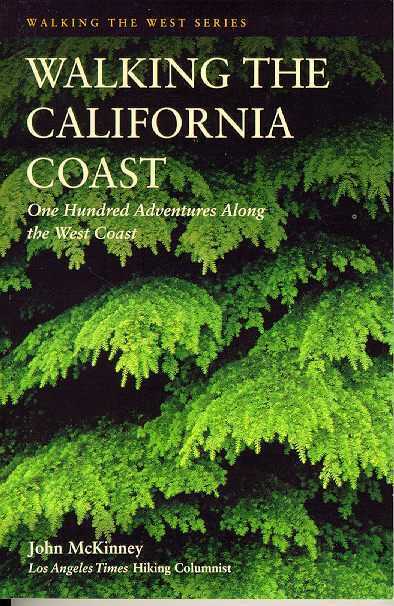 WARNING: Reading Books May Inspire Trip Planning Leading To Travel Along Coastal Trails! recreation opportunities from the Columbia River to the California border. lighthouses, secluded beaches, campgrounds, and quaint Old Town harbors. 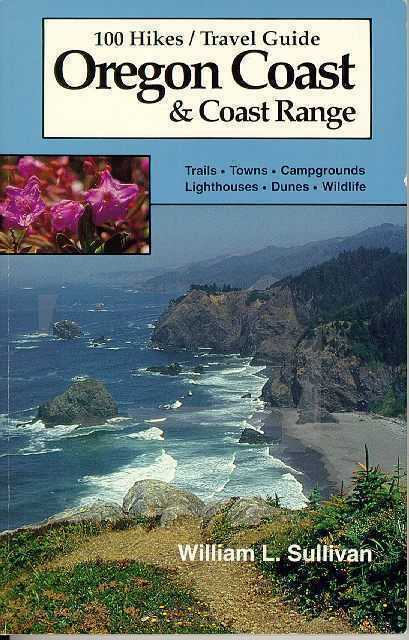 Here too are suggestions for birdwatching, kayaking, bicycling, and tidepooling. and California's Redwood National and State Parks. northern half, the 600 miles from Oregon to Monterey! to rugged mountains, wilderness areas to gorgeous urban waterfronts. America's most diverse long-distance trail explores the 1200 miles of California's enthralling shore. 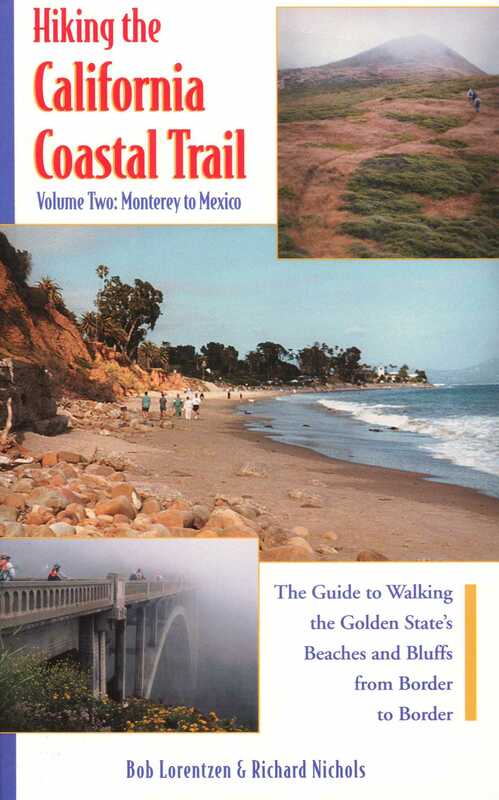 You hold the first complete guide covering the trail's southern half, the 600 miles from Monterey to Mexico! 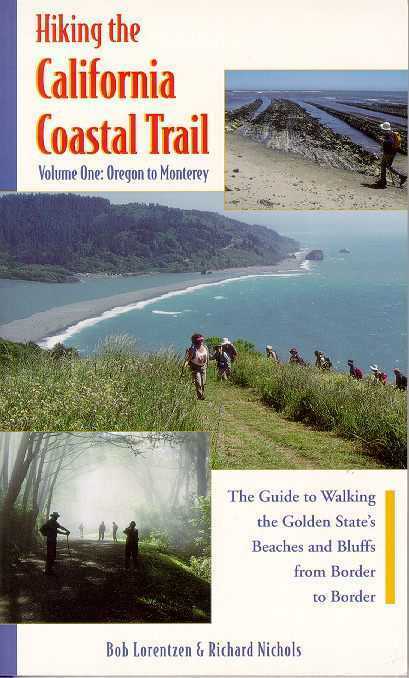 Volume One covers the trail's northern half. Whether you want short walks, a week-long exploration, or a long distance trek, let Hiking the California Coastal Trail lead you along California's majestic shoreline. 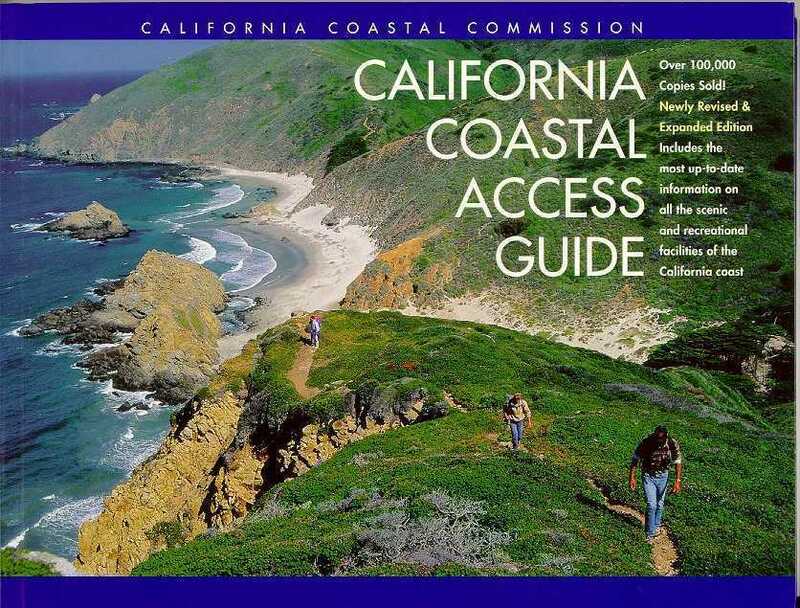 It includes 83 accessible trail sections from 2.5 to 27.75 miles in length, 6 sections suitable for backpacking in Big Sur, Santa Monica Mountains and at Point Sal, 65 clear, accurate, original two color maps, 64 State Parks and Beaches, 86 county and city parks and preserves, auto and walk-in campgrounds, lodgings and hostels en route, and 32 feature articles on coastal attractions, history and issues. Includes 50 black and white photographs and 90 maps. environmental issues, and sports and recreation. tree, and its dramatic setting of Pacific coastal mountains and wild seashore. 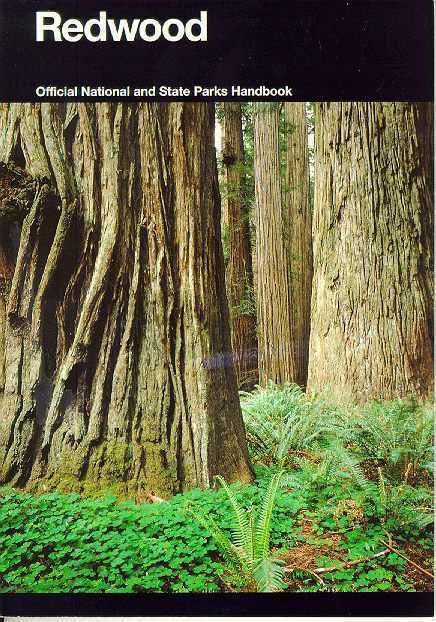 handbook for travelers to Redwood National and State Parks. INCLUDED IN THE BOOK STORE? TELL US YOUR TOP THREE IDEAS!